Kinugawa Onsen Ryokan Association｜Yado Good! Located around the upper Kinugawa River in Nikko, Tochigi, and colored by a vast and beautiful canyon, Kinugawa Onsen is one of the most famous hot spring resorts in the Kanto region. Along with Hakone and Atami, the resort used to be called a "country retreat for Tokyo", and even today it still receives over 2 million visitors a year. The spring quality is classified as an alkaline simple spring. Its water is soft, kind to the skin, and the spring is effective for recovery from neuralgia, frozen shoulders and fatigue and for improving overall health. 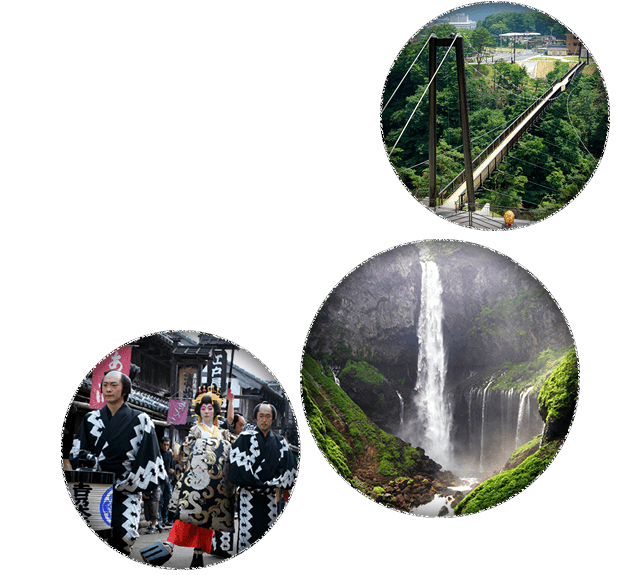 Kinugawa Onsen is an ideal tourism base from which to visit Nikko Toshogu Shrine, Rinno-ji Temple and other places where you can see the history of Nikko. Nikko Kinugawa River is blessed with rich nature and is home to Kegon Falls, one of the 3 greatest waterfalls in Japan, where you will see water flowing dynamically from a height of 97 meters. There are many other great places, not least among them a 140-meter-long suspension bridge with a magnificent view of autumn leaves in the canyon, where you will feel mother nature with every one of your senses. There are also lots of theme parks where everyone from children to grown-ups can enjoy themselves, like Edo Wonderland and Tobu World Square. 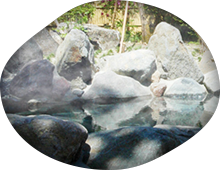 In olden times, the only hot spring was one called Taki Onsen on the west bank of Kinugawa River. 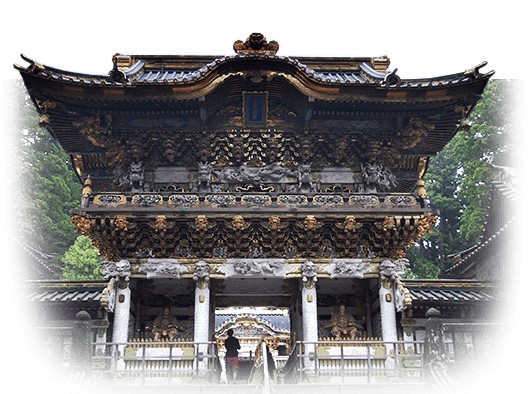 It was discovered in the Edo period, and it is said that only feudal lords and Buddhist monks on their way back from visiting Nikko could use it, because it lay in the territory of the shrines and temples of Nikko. 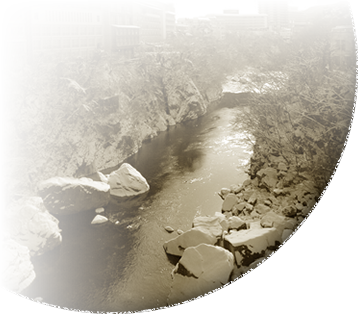 Later, another hot spring, Fujiwara Onsen, was discovered on the east bank. 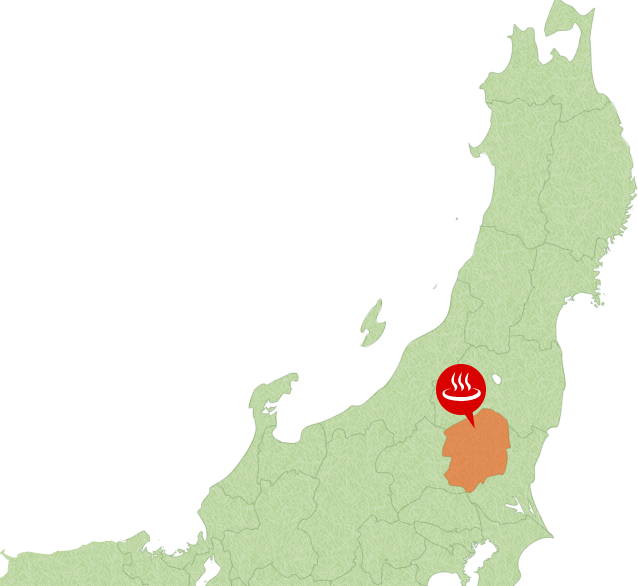 Today, Taki Onsen and Fujiwara Onsen are collectively called Kinugawa Onsen. Kinugawa Onsen is a hot spring in Nikko, Tochigi, and is called a country retreat for people in Tokyo which is the equal of the Kanto region's famous Hakone Onsen. The spring quality is an alkaline simple spring, or a simple spring. It is said to be effective for burns, and there's a saying that goes, "Kawaji for wounds, Taki (now Kinugawa Onsen) for burns."